Be among an elite group of trend setting men who value quality and exclusivity in their purchases! That’s the motto of the new accessory brand – H.L. James. 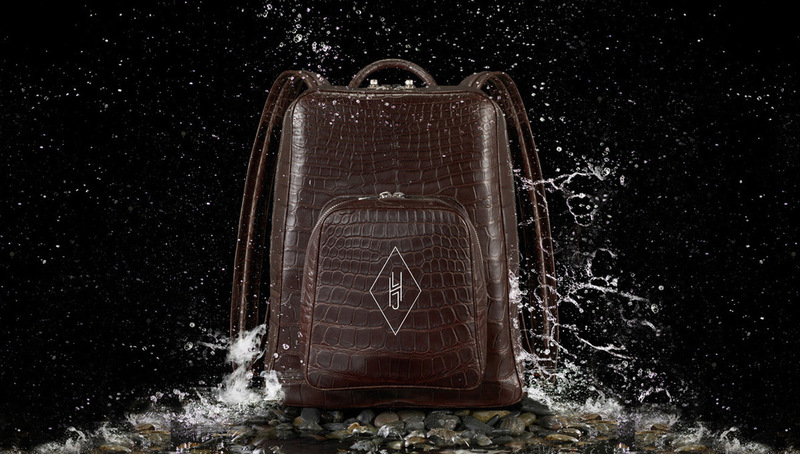 During Men’s Fashion Week in New York, luxury label presented an exclusive line of men’s luxury accessories handcrafted from the finest genuine American alligator skin and assambled in Italy with the highest quality components. H.L. James backpacks are the highlight of the collection. Each H.L. James bag contains pockets, clips and rings to help keep the luggage organized and functional. 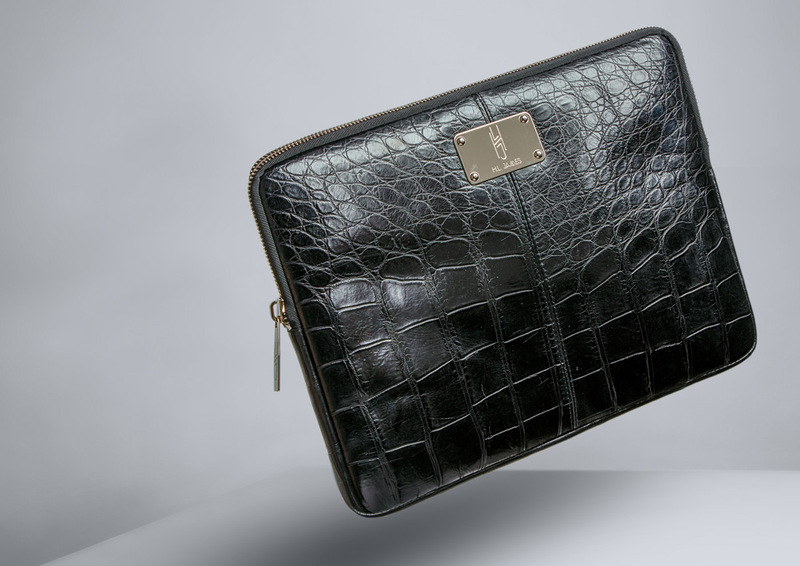 There is a small alligator pouch in the bottom of each bag, serving as a hidden secret pocket for our customer’s valuables. This pouch is removable, and could be removed to be placed inside a hotel safe or used alone as a handsome accent piece. Every H.L. 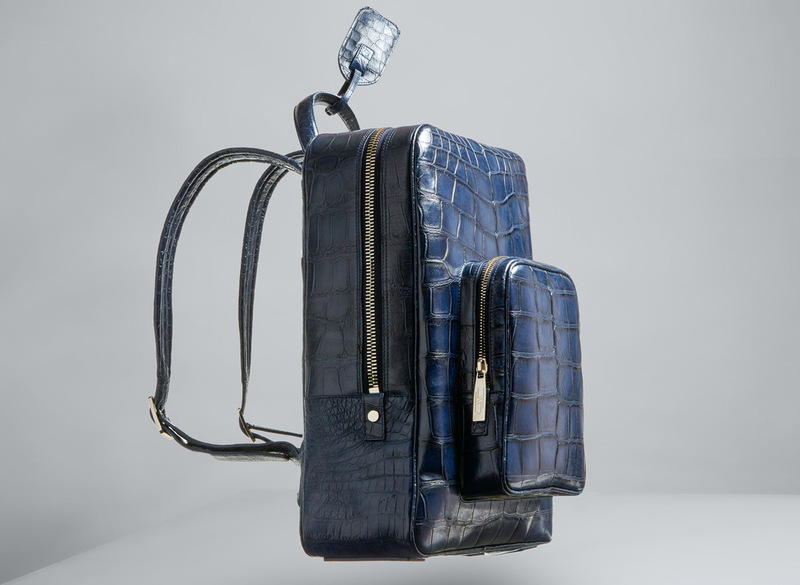 James bag comes with a one of a kind sterling-capped alligator tooth hanging from the zipper. The backpacks are available in five colors with three different hardware options, each style radiates opulence and masculinity. Travel Accessories (Credit Card Holders, Toiletry Bags and Tri-Fold Passport Holders); Technology Cases (Laptop Cases, Mini Tablet Cases and Standard Tablet Cases); Wallets and Humidors are also part of the collection. All H.L. James collections are extremely limited in production. Each bag comes numbered and with a lifetime guarantee on quality and craftsmanship. Complimentary repairs are made at the customer’s request.